When it comes to drugstore brands, there is one that that sticks out more than my others for having the best range of all types of products. Revlon excels in foundation (colour stay), lips (butters &lipsticks) and even eyes (grow luscious mascara). It seems as though everything they make, is a best seller.. I agree! 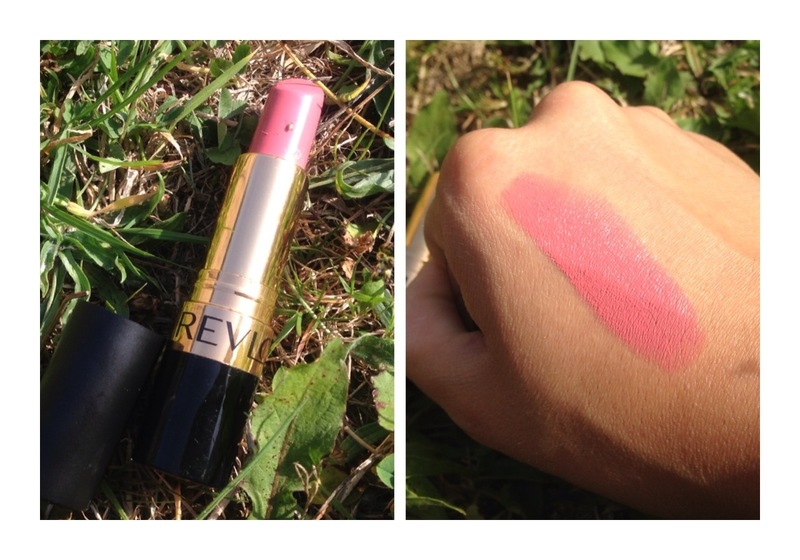 I’m also crazy about Revlon lipsticks! If you’re looking for MAC lipsticks but don’t want to pay as much for them, Revlon do some great ones and in tonnes of shades! 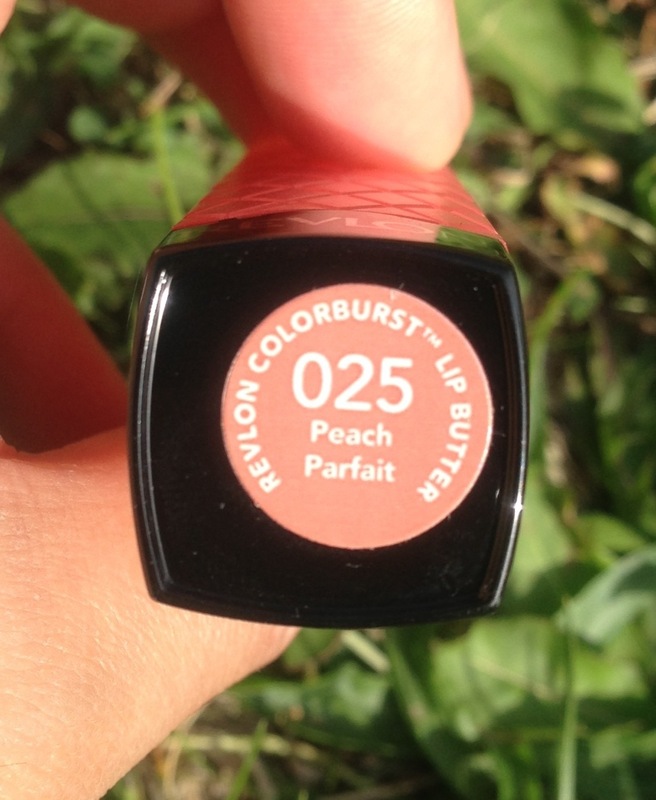 You can often find dupes for colours and finishes that MAC have. 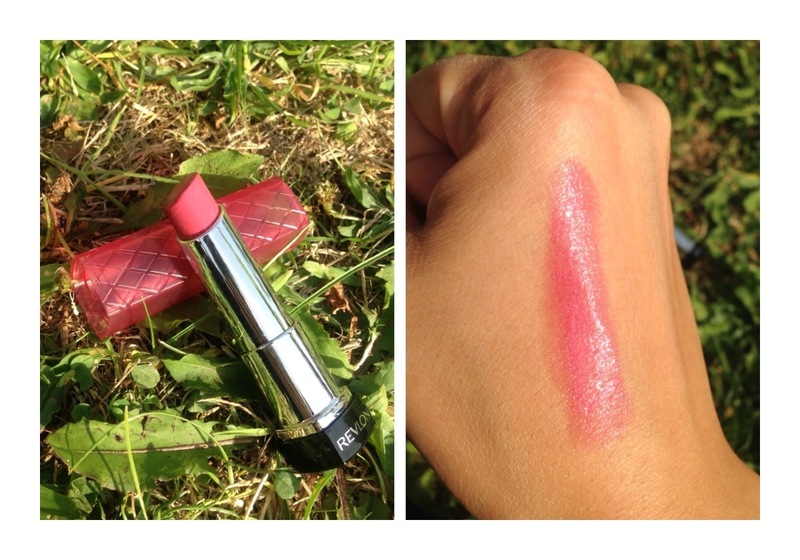 This pink lipstick is my absolute fave! I love this colour which is a soft pink that looks really nice and neutral. I love building it up and even rubbing it in for less colour on those days where you want to wear little makeup. It’s super creamy and moisturising. It also wears off beautifully leaving a stain, rather than a scummy white like like some lipsticks do! ** beware.. 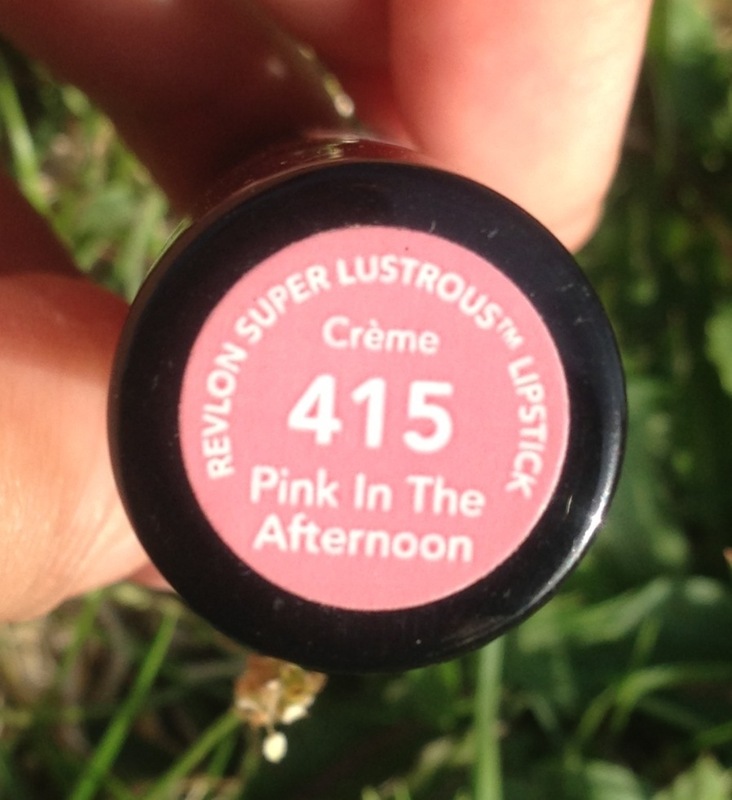 If you have a moustache, this lipstick will for sure make it look prominent (a lesson learnt for me the hard way). These eyelashes believe it or not, were the first ever eyelashes I bought! I had worn false eyelashes before, after receiving them in monthly beauty boxes but I had never gone out to look for them until I found these! They are the best lashes I’ve ever tried! There are 4 in a pack and they’re well-priced. I love how natural they look on, how the end wings off but, not dramatically and I also like the thin band. I tried these lashes on many people and they all said they loved the way their lashes looked. 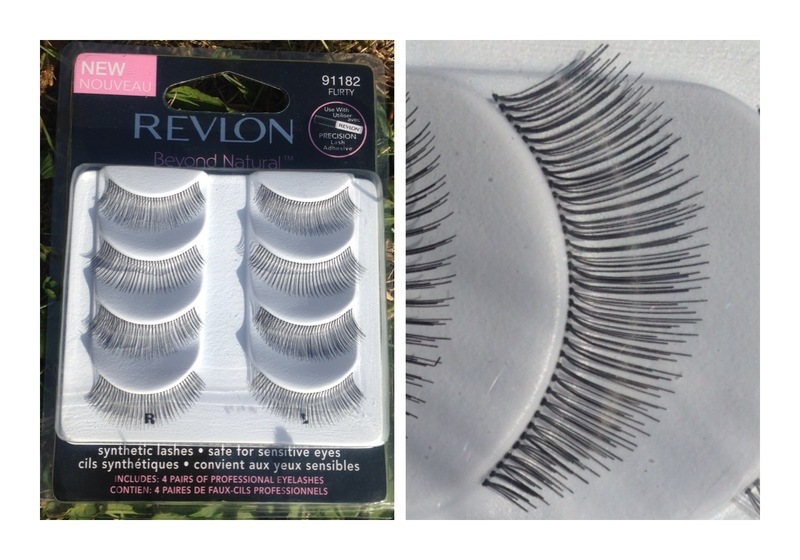 If you wear fake eyelashes quite a lot, these are definitely super comfortable! Last but by no means least, a favourite product which I’m sure a tonne of people would agree with me on.. Nail varnishes! 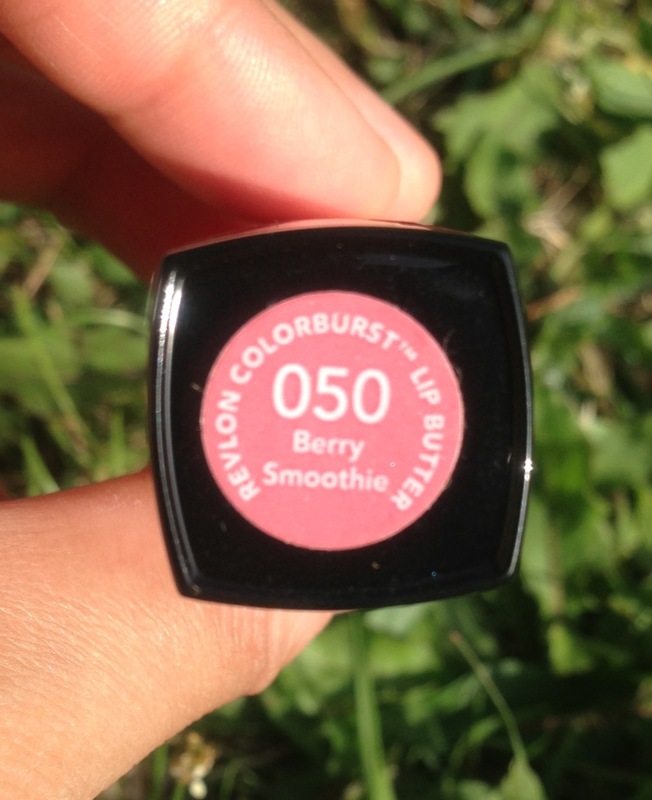 Revlon are renowned for their wide range of colours and they also have some good varieties too such as their ‘Top Speed’ and ‘Colourstay’ lines. I really like this pink colour shown below. 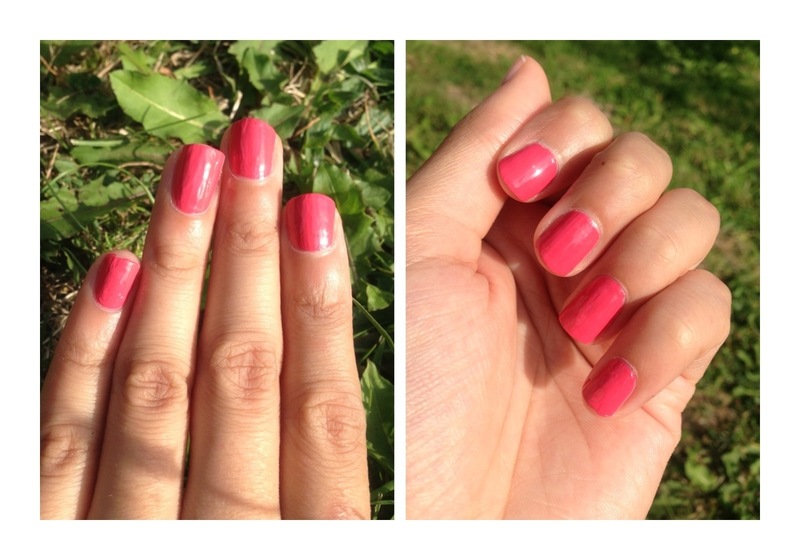 The pink shade just screams summer! It’s one of those shades that adds a splash if colour without being too neon or daring. 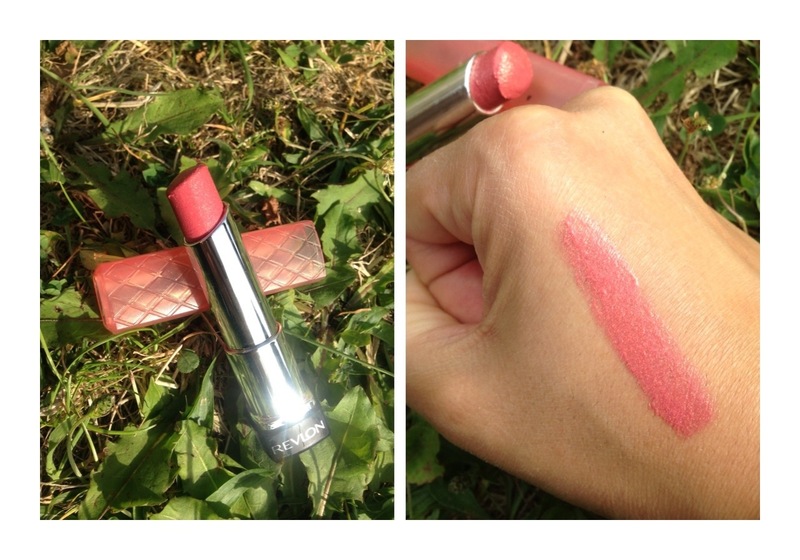 It’s a lovely coral pink shade. The consistency is so thick and gel like, that one coat usually does the job for me. It really does dry in no time and I’ve noticed how glossy it looks too!